It's not even spring, and the warm temperatures of summer are upon us. One of my favorite snacks to make the boys are 5 minute popsicles. I love that these have no added sugar (a dash of honey in the chocolate) and are the perfect addition to any meal. During the hot summer months, I even make them to eat with their breakfast. 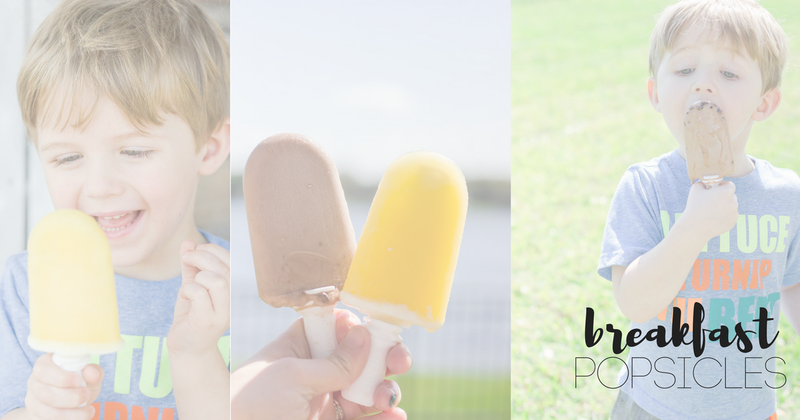 They feel like they are getting away with something by eating a frozen treat for breakfast. Swimsuit shopping--the time everyone loves and hates all at the same time! The first warm day of the year, everyone wants to run to the beach. Until you remember its swimsuit season, and you have no idea what you're going to wear while you are lugging your two toddlers and all the beach toys around. I love a knee length coverup, a one piece (without a ton of ties), and some quick rubber flip flops. One of my musts is a flattering suit to wear for dates to the beach or when I am with my girlfriends sans kids. 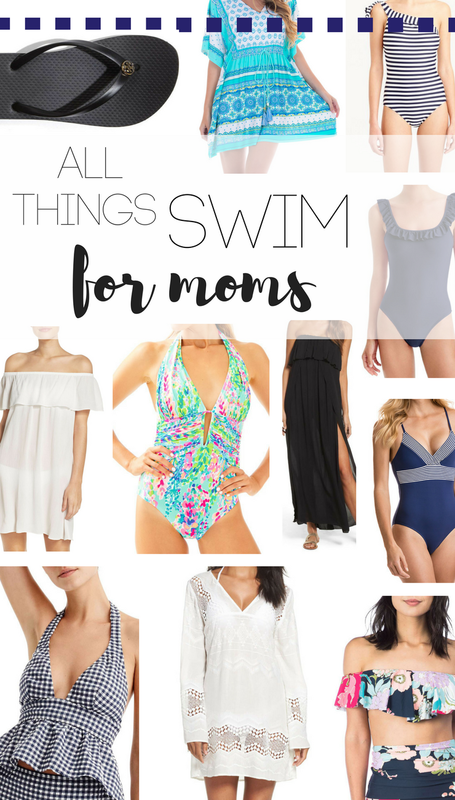 I don't want my swim suit and coverup to scream MOM if I'm enjoying two seconds without my kids. These are some of my favorites! What are your favorite mom suits? Getting my oldest to drink milk was always so difficult. He's always been a huge water drinker, and always asks for water with any of his meals. Breakfast is by far his favorite and most filling meal of the day, and if you have read my Morning Routine post you know all about what we enjoy eating in the morning. 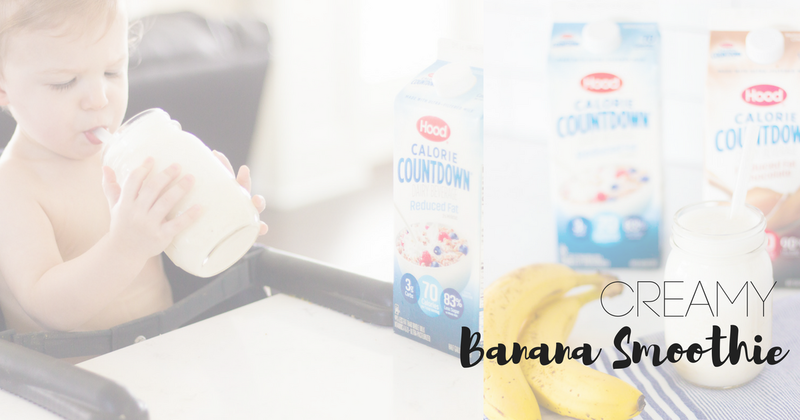 I recently discovered a drink that he will not put down, and that is Banana Smoothie using Hood Calorie Countdown.